From the leading role to random civilians going about their business in the background, one of many crucial components to expand and enrich a film’s world is its population of great and memorable characters. And while credit is always deserved for a great lead performance, sometimes the best to be had are often brought in by supporting roles played by many of the best character actors working today. Whether known or not, character actors are always guaranteed to bring their best work forward and provide a memorable film experience, regardless of any genre. In light of this weekend’s theatrical release of IT (2017), adapted from Stephen King’s 1986 novel of the same name and remake of the 1990 TV mini-series, it seems only fitting that one of the greatest character actors and performers is spotlighted for his unique genius. 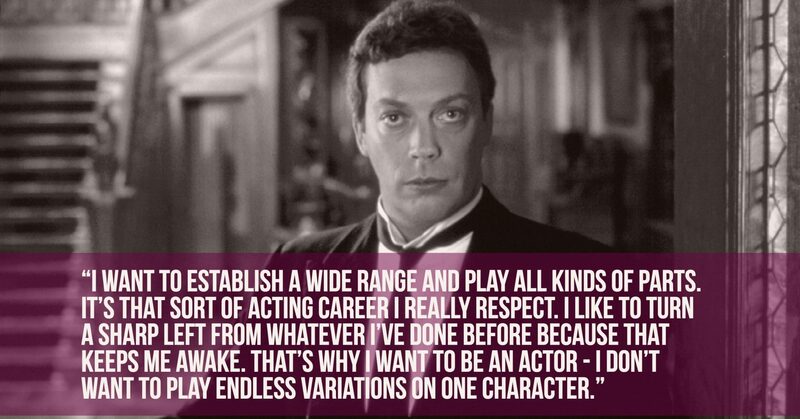 A performer who’s made the art of playing engaging characters and villains just as much fun to watch: Tim Curry. Whether it’s through a dry yet assertive delivery, chilling laugh, smooth crooning voice, or flashing a practically trademarked devilish grin, Curry steals the show in almost every role he takes. Graduating in Drama & Theatre Studies from the University of Birmingham and cutting his teeth on London’s West End, Curry first graced the silver screen with his appearance in Richard O’Brien and Jim Sharman’s enormously popular cult classic, The Rocky Horror Picture Show (1975). 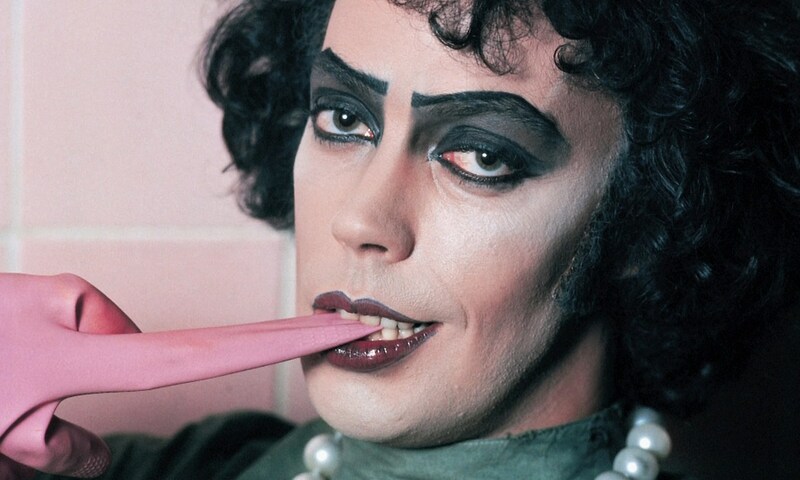 As Doctor Frank N. Furter, the exuberant sweet transvestite from Transsexual Transylvania, the film propelled Curry into triple-threat stardom and a lucrative career spanning 4 decades playing a wide variety of characters, making each performance uniquely his own. Whether as the hapless and charismatic butler, Wadsworth, in Clue (1985), shrewd con-man “Rooster” Hannigan in Annie (1982), the cold-hearted Lord of Darkness in Legend (1985), or even sailing the high seas as Long John Silver with the Muppets in Muppet’s Treasure Island (1996), Tim Curry has become a staple of film experiences for all ages; to say nothing of nearly countless television appearances and voice roles. "I tend not to play dull people; I tend to play very over-the-top people." 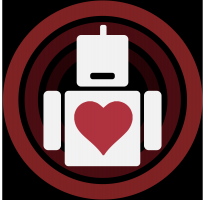 While impaired with a less satisfying second-half, the mini-series was a successful run for ABC and today (like much of Curry’s work) achieved a successful cult status and Curry’s performance receiving continuous critical praise to this day. So much so that with the onset of the remake, many were skeptical if any actor could successfully live up to it, the first being British actor Will Poulter and current Swedish actor Bill Skarsgård. While it remains to be seen if Skarsgård’s own physically intimidating interpretation of the creature will come into similar iconic status in comparison to the original (though early reviews have been more than positive), it will be interesting to see how much of the original may have influenced the portrayal and it’s reactions. And in all the years and many characters he’s brought into audience’s lives, becoming even a saving grace to even the most minor projects, we can say he’s certainly kept his promise.